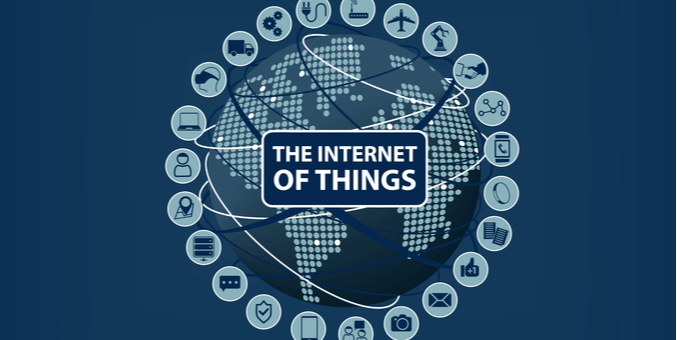 Internet of Things World is the largest IoT event in the world and it features some of the most innovative technologies and strategies in the industry – as well as the companies at the forefront of this technology phenomenon. More than 12,000 executives, innovators, and thought leaders in the IoT ecosystem will gather in one place to discuss the latest trends and developments, creating the ultimate opportunity for networking, partnership building, and learning more about the industry and its growing importance. This year, 10Fold VP Ross Perich will be participating in the Project Kairos event in conjunction with the broader IoT World conference. With a career of experience supporting companies in this IoT-connected world, Ross was chosen as a judge to select the best emerging IoT companies and provide guidance on their strategies. Contestants will have the opportunity to hear invaluable feedback on their company pitch, showcase their products and services, and build their business acumen. Ross has an extensive background in IoT marketing for both public and private IoT technology companies – helping them build their share of voice and thought leadership – which has led to a significant increase in brand value for these organizations. With more than two decades of experience in tech PR, Ross leads the Enterprise and Mobility divisions for 10Fold, one of the largest independently owned integrated communications agencies strictly focused on complex B2B technology companies. Ross will leverage his unique marketing insights to assess and advise on market readiness, company narratives, and strategies for building brand value through share of voice. 10Fold’s IoT clients include FogHorn, an IoT application deployment platform; Qylur, an intelligent systems company providing secure and safe access to public venues and attractions; Itron, a public smart cities and resource management company; and FreeWave, a manufacturer and designer of industrial and secure machine-to-machine wireless networking and communications solutions. The Internet of Things World and Project Kairos events are sure to be eye-opening experiences for all attendees, so we encourage you to check them out! Looking for more information? Learn more here.